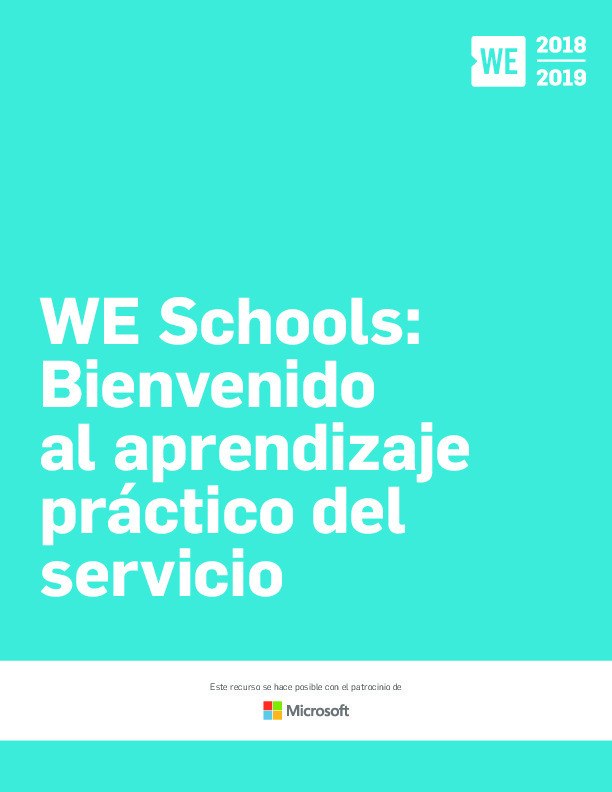 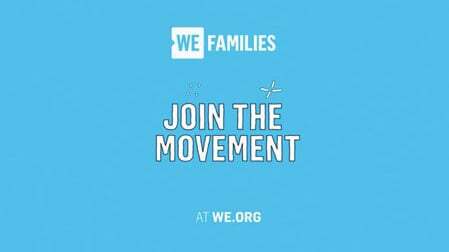 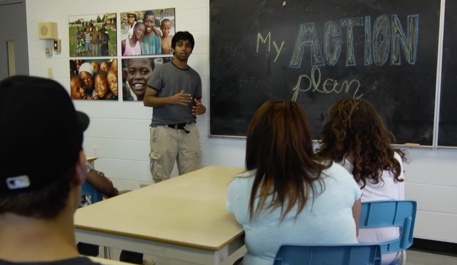 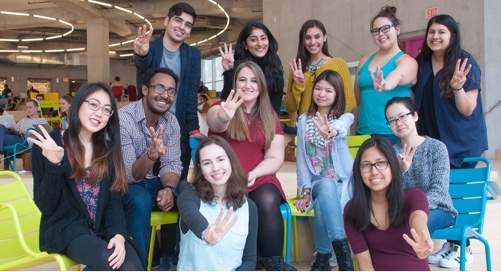 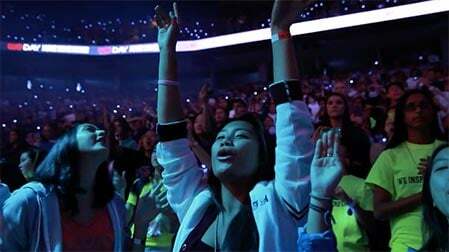 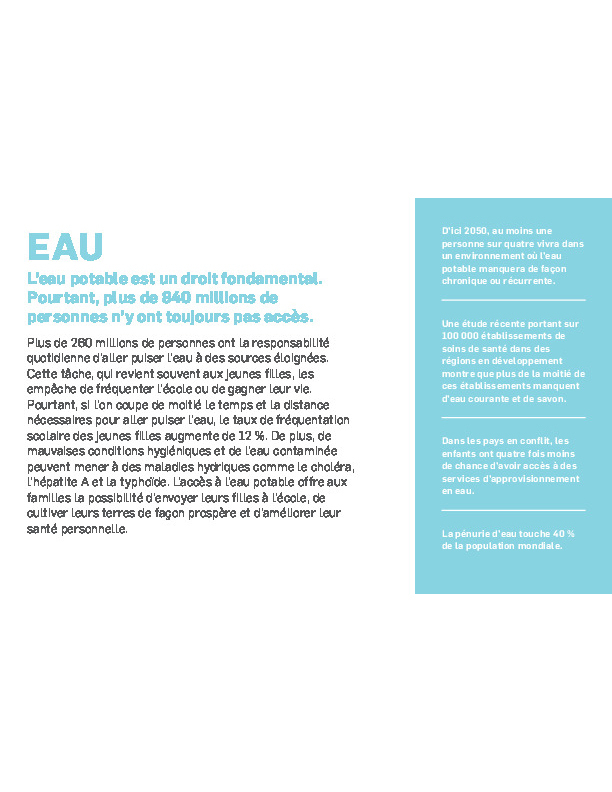 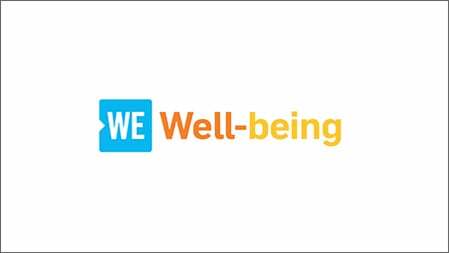 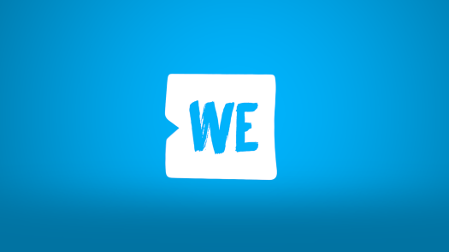 The WE Schools program provides educators and students with curriculum, educational resources and a full calendar of action campaign ideas to help you live WE at school. 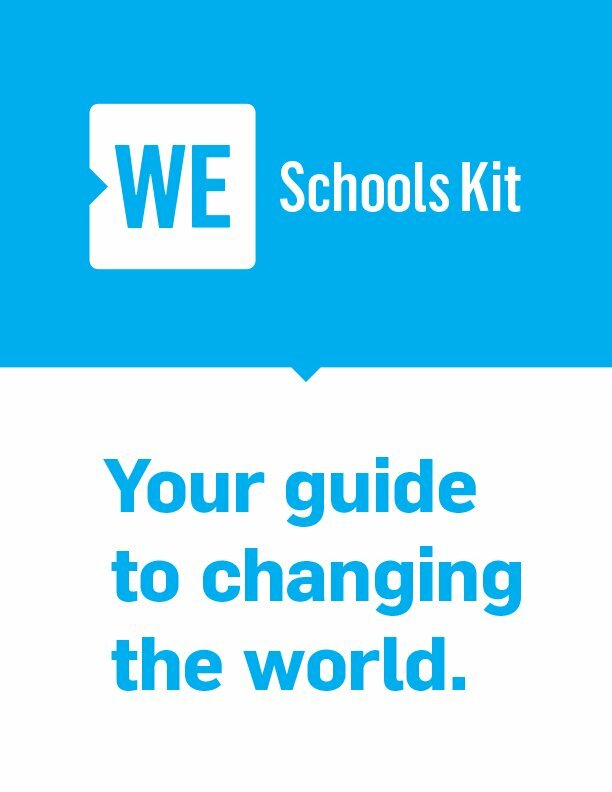 With your WE Schools Kit, you can take the first steps to empowering yourself and others with the tools to change the world. 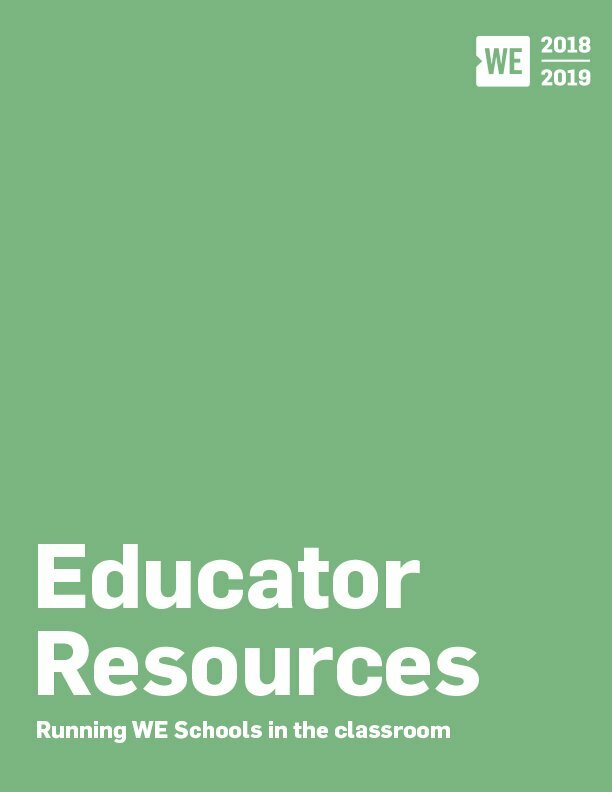 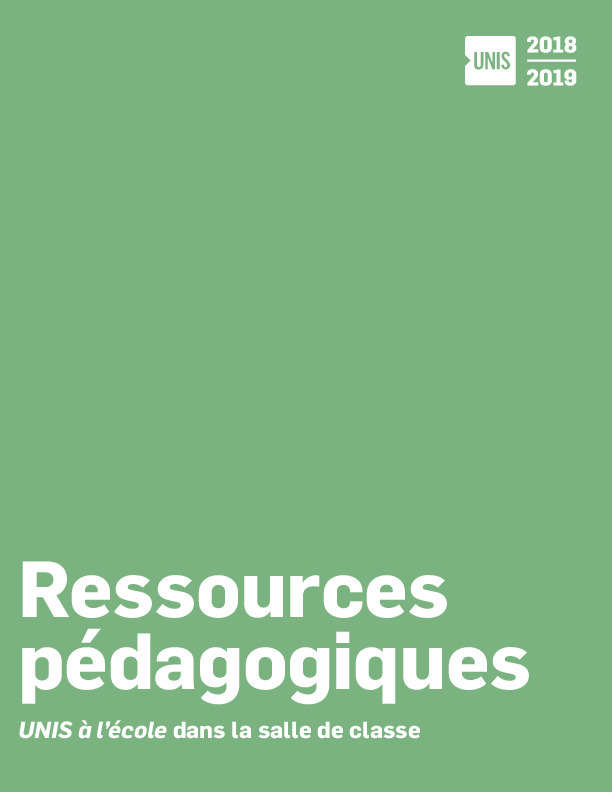 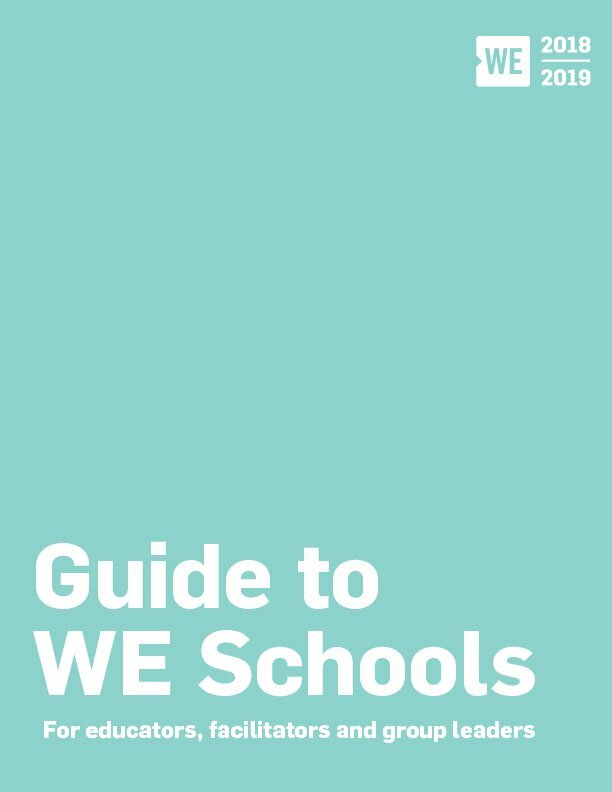 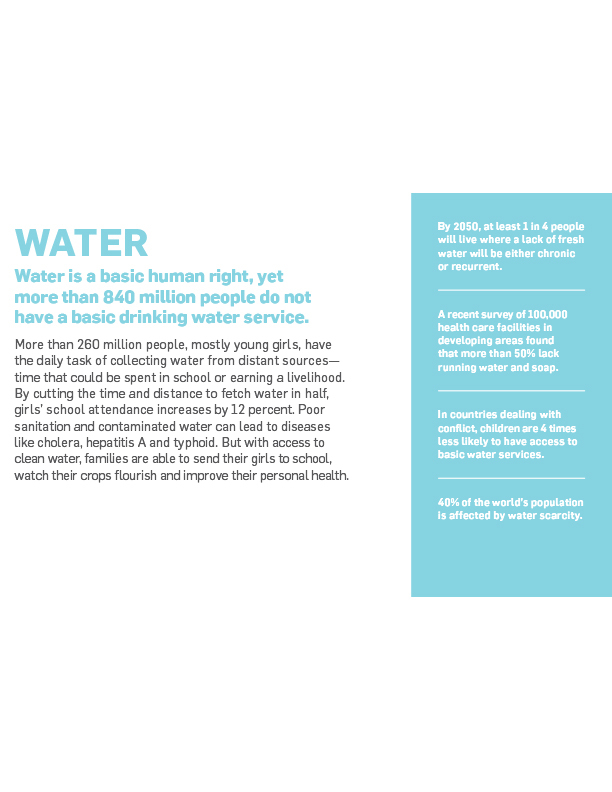 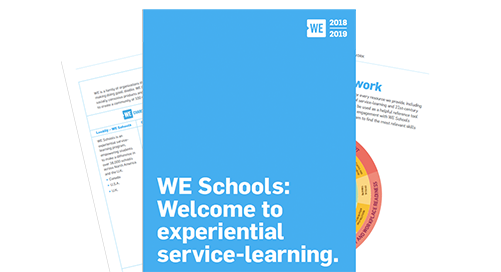 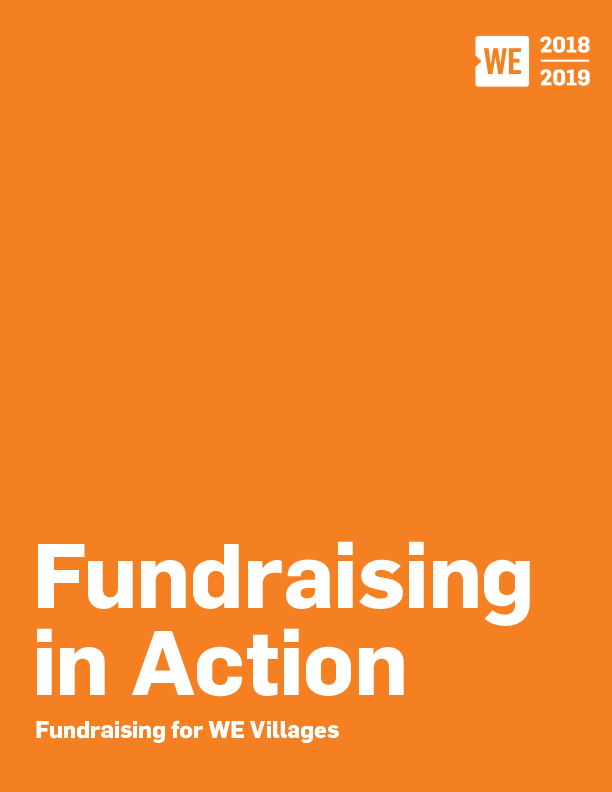 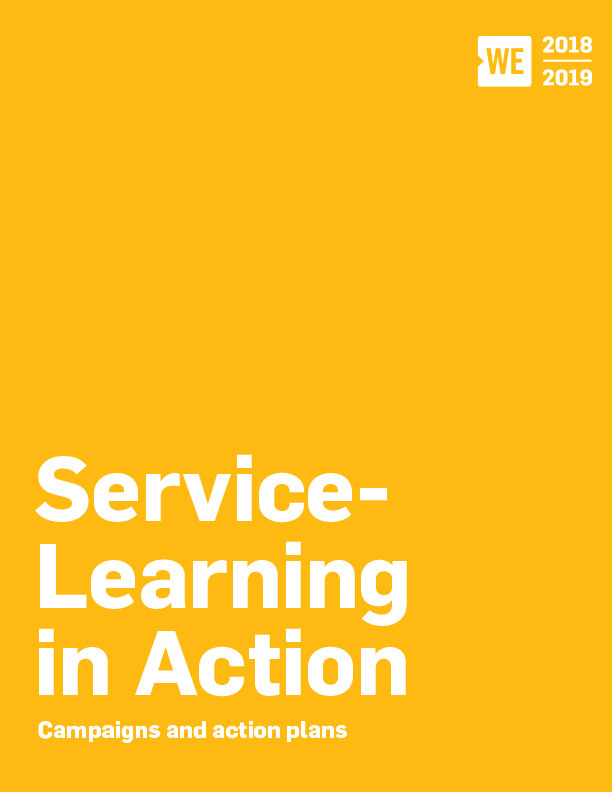 Check out all of the resources and materials included in this year’s WE Schools Kit to help you during your year of action. 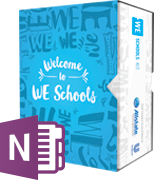 The WE Schools Kit Is Going Digital!